Codemasters and Feral Interactive have released a brand new trailer for the Nintendo Switch version of the Grid Autosport. 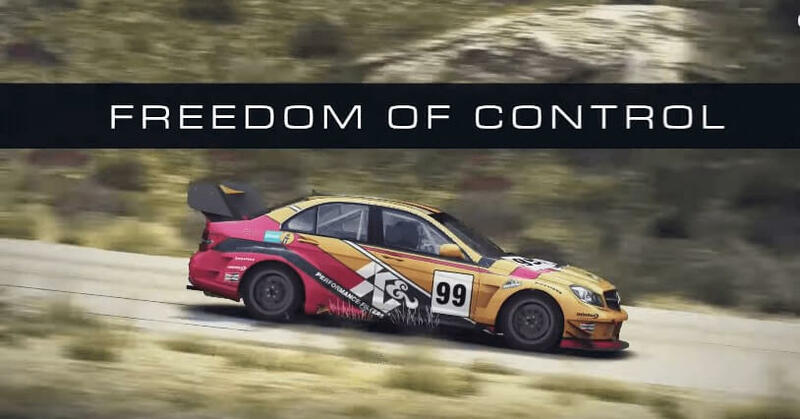 The latest trailer of the Grid Autosport switch version exhibiting the wide range of control options to let you perform at your best. Custom — Map any control to any button, analogue stick or gyroscopic motion control." Grid Autosport is set to launch this summer Nintendo eShop.